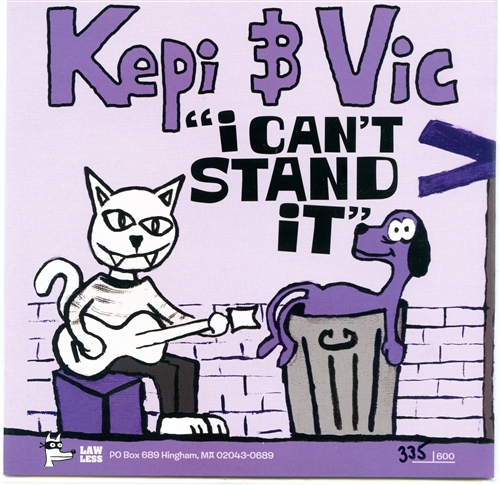 Kepi Ghoulie/Vic Ruggiero split 7"
Kepi Covers Collection Vol. 1 : Velvet Underground Hand numbered original cover art by Kepi Ghoulie. 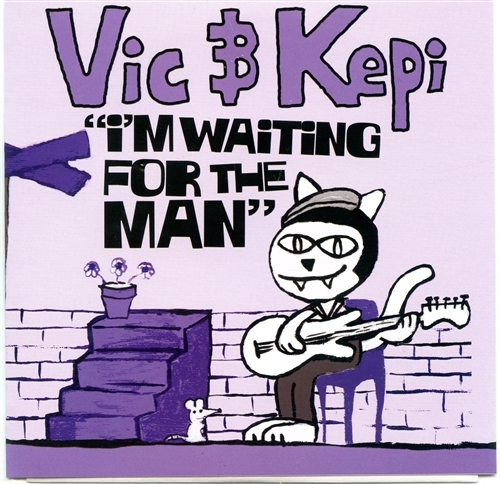 Insert contains original art by Vic Ruggiero. Limited to 600, will never be repressed.